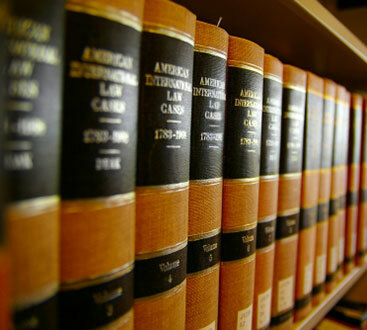 Our attorneys provide expert strategic representation and guidance in the legal system. This law firm stands up for those in need of defense from criminal prosecution and justice for violation of civil and Constitutional rights to fraud investigation services. Now more than ever, people of the Washington D.C. area need someone who understands what is at stake in a case and will stand up for a client’s cause. From DUI cases to more serious federal fraud cases, to government violations of civil rights, David Akulian, the criminal attorney at The Law Office of David Akulian has 16 years of experience making our Washington D.C. law firm the place to find a lawyer to fight for you. 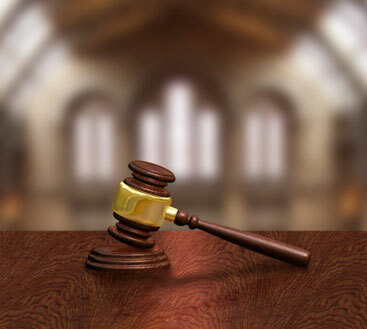 Involvement with the justice system from either position of an accused defendant or an aggrieved company victimized by fraud can be an extraordinarily difficult situation. At this law firm, I specialize in helping in just these situations. As a former prosecutor and Certified Fraud Examiner, I have the experience and expertise to help you in your situation. Sometimes people wonder whether they need an attorney in their case. But with everything that is at stake having the guidance and strategy of a seasoned veteran attorney will lead to much better results. If you are in Washington D.C., and need help with a white collar or fraud matter or are looking for consulting in any internal investigations, please contact us immediately. Attorney David Akulian has handled thousands of cases and court appearances while serving the Washington D.C. legal community for over 4 years. Attorney David Akulian brings more than 16 years of experience to all of his criminal cases, allowing him to effectively fight for justice and the rights of all his defendants.